To display graphs as Flash objects in your browser, you need to have Adobe Flash version 10.1 running. 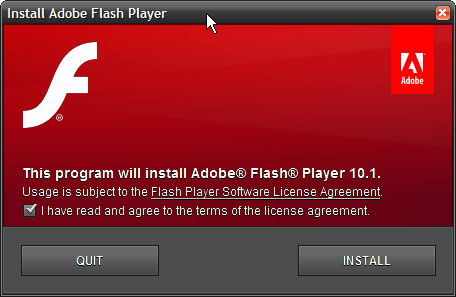 So, you need to upgrade to Flash Player version 10.1 or install it if you don't have any version of the Flash Player installed. 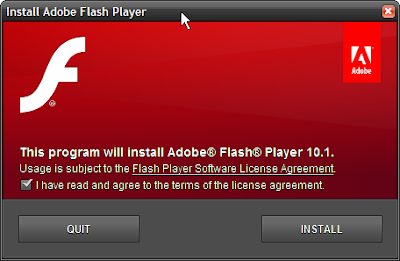 Browse to http://www.adobe.com/software/flash/about/ and you will be able to see which version of the Flash Player you have installed. 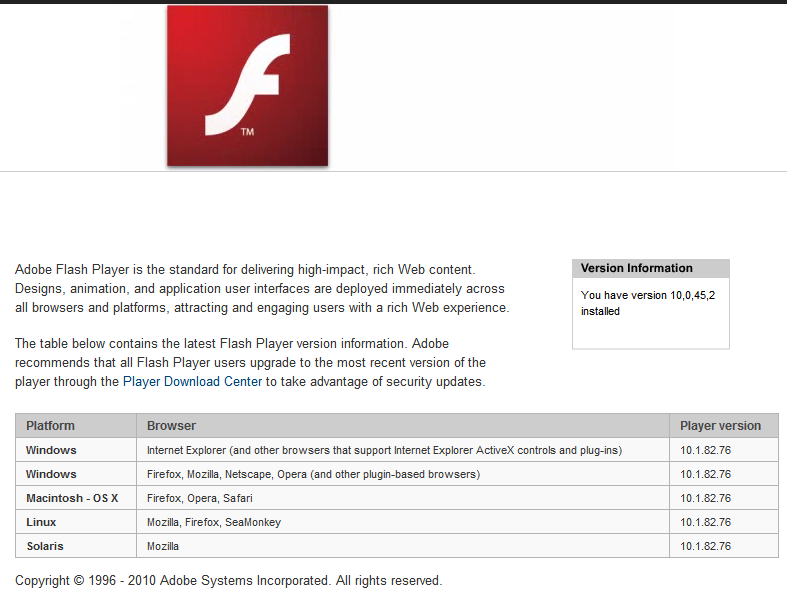 From there, download and install the Flash Player. 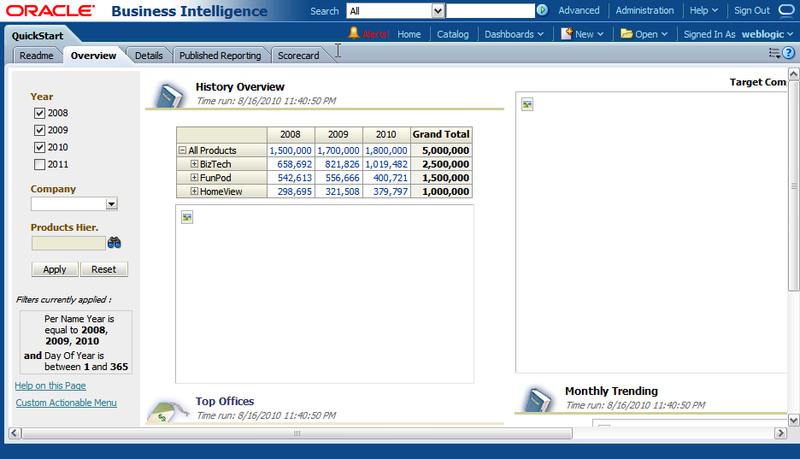 After the installation completes, reload your Dashboard page, and the graphs should display correctly now. The Adobe Flash Player is a cross-platform browser-based application runtime and is required for rendering graphs and scorecard objects in your browser. 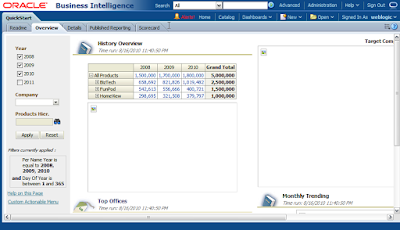 Users must have Adobe Flash Player version 10.1 or above installed on their browsers in order to correctly view all graphs and scorecards generated by Oracle BI EE. 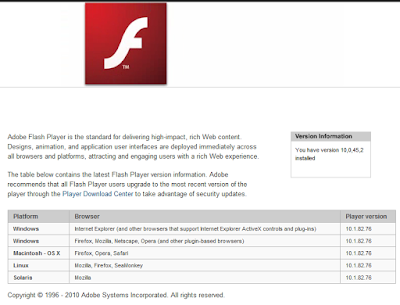 Users can obtain information about the version of the Adobe Flash Player running on their browser by going to http://www.adobe.com/software/flash/about/.